Kent Reliance took home the highly regarded award for Best Bank Savings Provider, as well as, Best No Notice Account Provider and the Best Cash ISA Provider for the third year running. Kent Reliance, the retail savings and specialist mortgage provider, scored a hat-trick at the prestigious Moneyfacts awards held in London on Tuesday, winning three awards from four nominations, to become the biggest Savings category winner on the night. 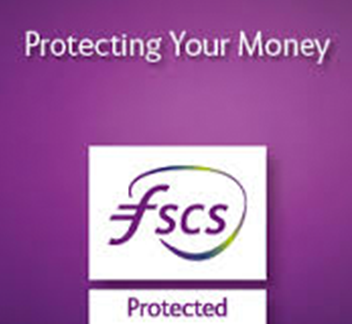 The provider took home the highly regarded award for Best Bank Savings Provider, as well as winning Best No Notice Account Provider, and holding on to the Best Cash ISA Provider for the third year running. The Moneyfacts Awards showcase providers that continue to demonstrate a firm commitment to quality and choice and across a wide range of products at a time when the sector’s success and growth have never been more important.